If you have been to Thailand before, you would know that their transportation is available widely throughout the cities. For buses, it is an important form of vehicle to get around the city, as well as long distance journeys. 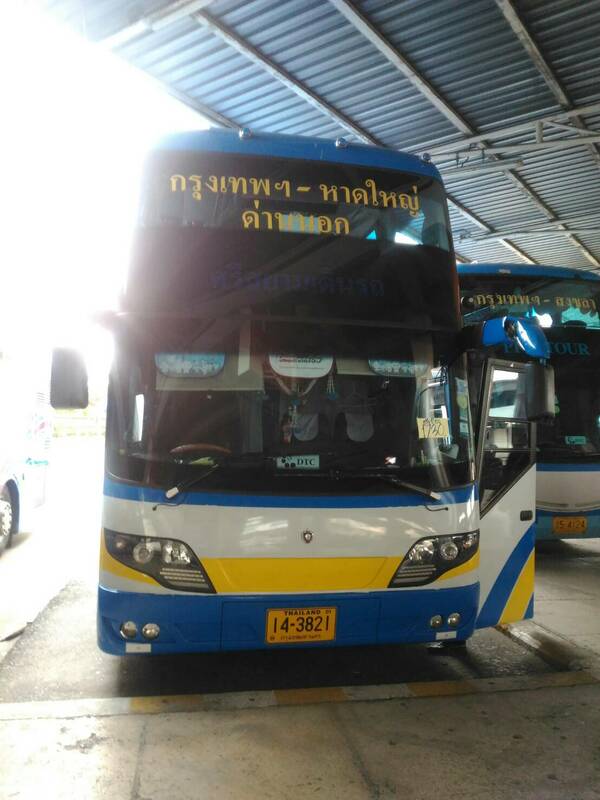 So many companies are vying to earn a spot in the transportation industry and bus operator Siam Tour is one of the brands that have earned a reputation for themselves. 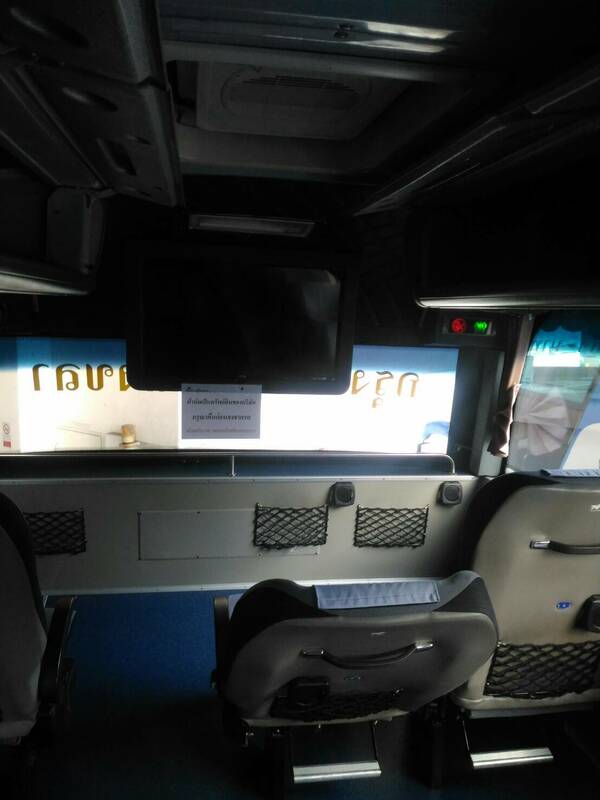 With main departure located at the Bangkok Southern Bus Terminal or also known as Sai Tai Mai, you can conveniently purchase your bus tickets over here on Easybook website, or simply download our mobile app for free to your devices to purchase it whenever you are ready. Like many Southeast Asia countries, Thailand is best explored when you choose to travel by bus. 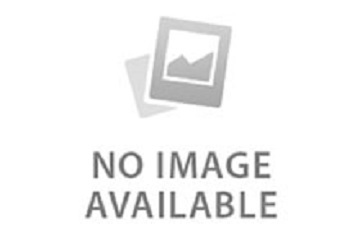 It takes you immediately into the part of town which is normally located nearest to your preferred destination. 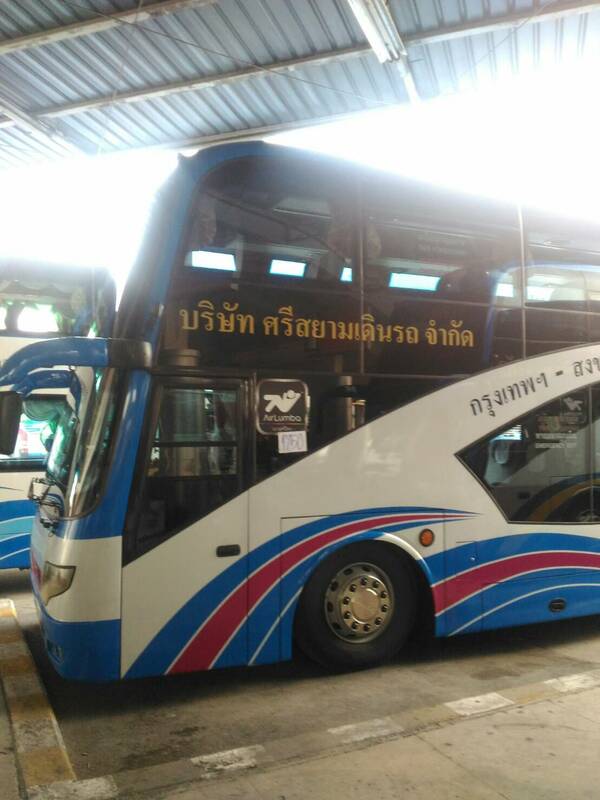 The Bangkok Bus Terminal (South) at Borommaratchachonnani Road serves as the pick-up point for those boarding in Bangkok itself with Siam Tour Bus. Do not mistaken Southern Bus Terminal (Sai Tai Mai bus station) with Southern Bus Station which is also on the same road. 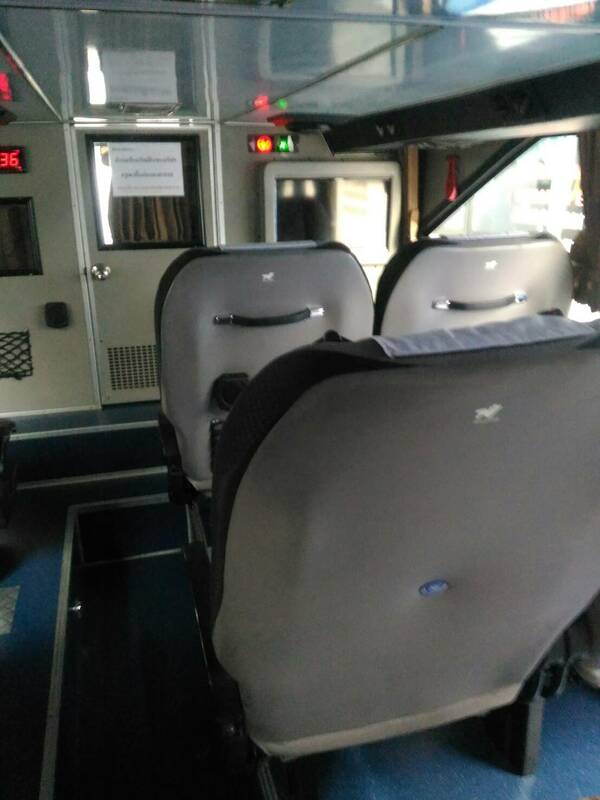 It is best to get there by taxi because Southern Bus Terminal is quite far out from the city centre or train stations. If you are travelling from Bangkok to Narathiwat which is known for its natural resources, the drop-off points are located at Manangdalam, Narathiwat Bus Terminal, Ka La Pho, Bacho, Tak Dai Bus Terminal, Yi-Ngo, Ton Sai, Bacho and Su-ngai Kolok Bus Terminal. For those who are heading to Nakhon Si Thammarat that is filled with history by Siam Tour, you are able to stop at Chulabhorn, Thung Song Bus Terminal, Khuan Nong Hong, Ban Bo Lo and Hua Sai. These routes are created to ease your travel plans so you are able to choose the nearest points to your accommodation. 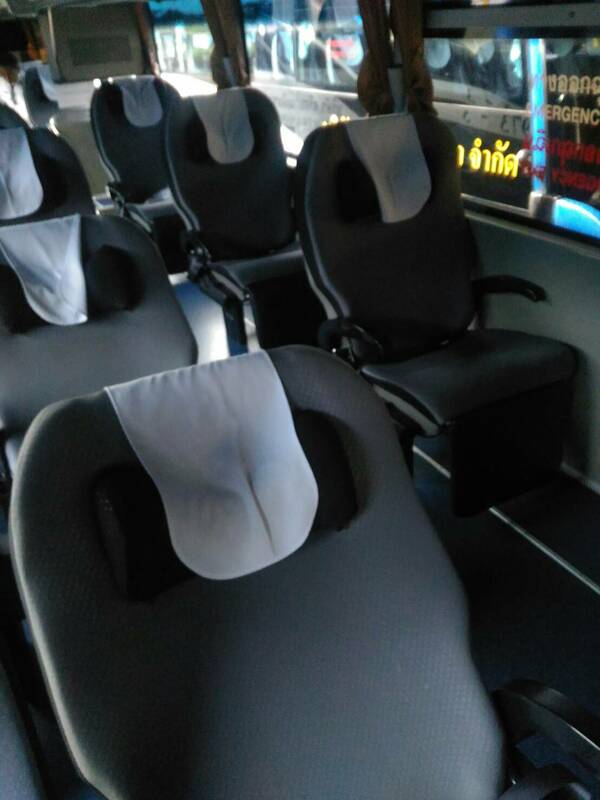 Sit back and relax as you enjoy the trip with Siam Tour Bus takes you to the destination you have purchased your bus ticket with. Gone are the days when you have to go through the hassle to purchase the tickets at the counter. Save time and money when you book your bus ticket online with Easybook within minutes! We also encourage you to download the mobile app to your devices so you can book it as and when you have decided on the next trip.